Hectiq.AI — Artificial intelligence solutions provider. clients solve real-world problems using data. We have many years of experience building & deploying machine learning models & data infrastructure in the real world. We explore your data and identify a first reachable goal. This will be your beachhead to the AI world. We perform the applied research necessary to develop a state-of-the-art model for your project. We build an end-to-end integration with your business process or application. For a top-notch final integration, we partnered with MIREGO which have years of experience building digital solutions. We work closely with our clients & assist them to make sure they can use & maintain AI tech in the future. We don’t only ship code, we help companies make the AI transition in order to evolve and grow, in the near and distant future. If you have a lot of data, captured or not, chances are that this data can be leveraged to make your business more efficient; Deep Learning models are really effective at solving many types of problems. We can help you explore those possibilities and bring them in production. Data ScienceMachine Learning is really useful at automating or assisting task previously done by humans, but sometimes the value rely in the knowledge itself that we can extract from data. We design & implement statistical models & experiment to help you find the right estimate of key metrics of your business using robust and well-established methods. Data EngineeringStatistical inferences and predictions are great, but the first step is to collect, process & store the data in the right format at the right moment. We can help you track & measure all the important events in your business and build the right Data Warehouse to store and query the data effectively. Until 2010, Martin was doing research in nonlinear optics as a PhD Candidate in Physics at Université Laval. After his graduate study, he worked as a Data Scientist for multiple companies where he led the data science and machine learning effort. 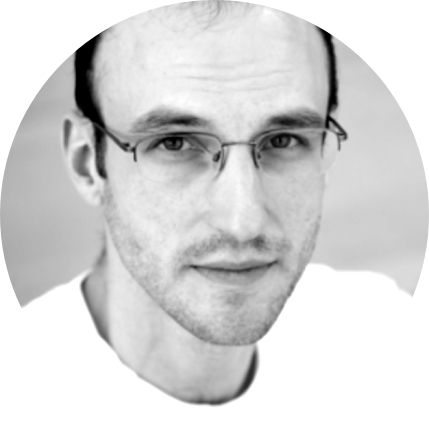 Martin has over 8 years of experience at applying machine learning & data science to real world problem in companies. 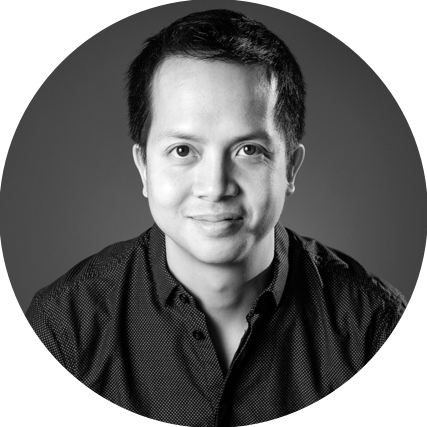 At Hectiq.AI, Albert manages business strategy and partnerships. Albert is also Co-President and CEO of Mirego, a service company that builds high-end digital products and solutions for businesses. Before founding Mirego in 2007, he was the Vice President of Copernic Technologies, a technology company listed on the NASDAQ stock exchange. In 2015, Albert received the Ernst & Young’s provincial Information Technology Entrepreneur of the Year award. Denis is an entrepreneur fascinated by the boundaries between the physical world and technology. He co-founded Poly9, a mapping consultancy, and sold it to Apple in 2010. At Apple he led a group working on map rendering. Denis then co-founded Curbside, a company building a platform to enable online local commerce, which got acquired by Rakuten in 2018 and where he’s currently serving as CTO. To learn more about our services, please fill in the form below. One of our representatives will be pleased to contact you shortly. Interested in building world-class artificial intelligence? We are looking for passionate candidates ready to build first-class products and services for the global market.